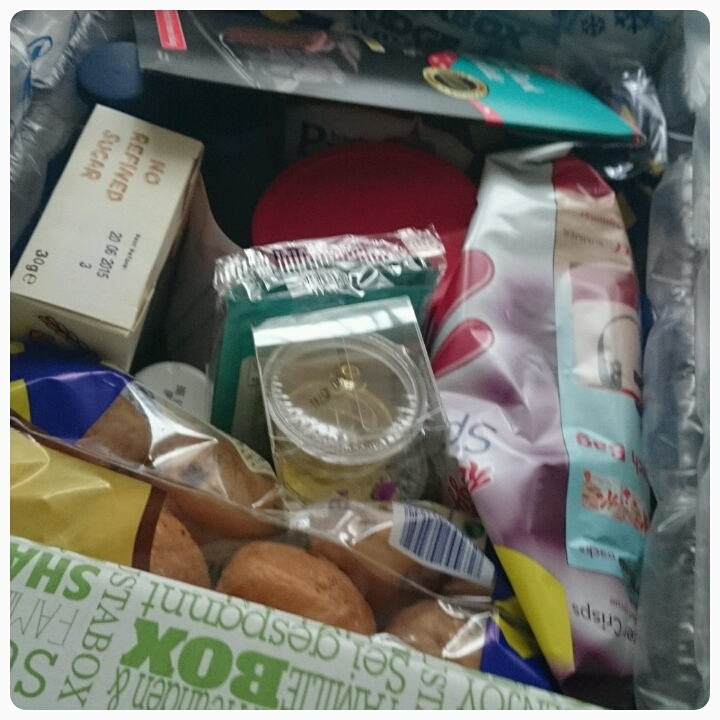 Mama Mummy Mum: October's Degustabox, What's Inside?? It's time for my monthly Degustabox update, so just what did I get in October's box?? 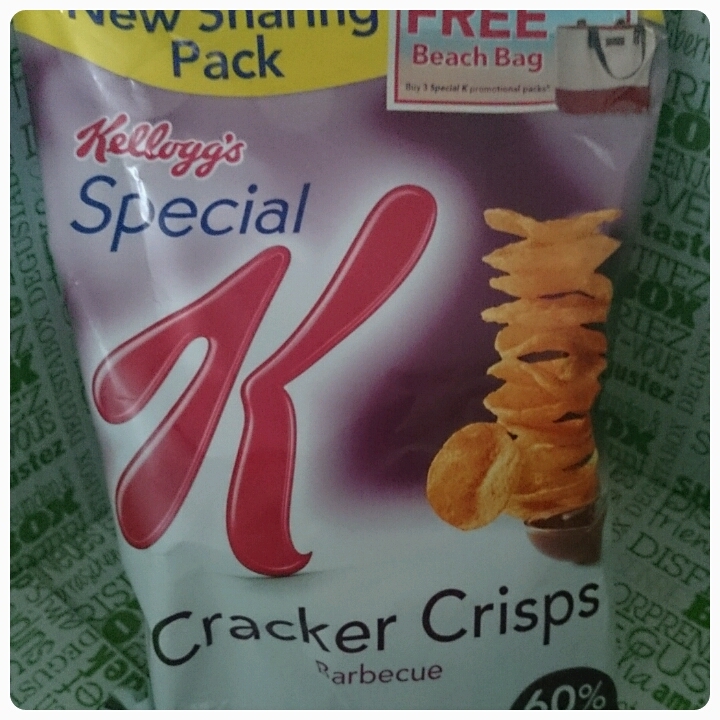 Special K Cracker Crisps £1.69 : These crisps are extremely moreish. I was sent the Barbecue flavour and although it says sharing pack, in the end I had to get Daddy Hazelden to take them away from me because I really wasn't sharing. Other flavours available are salt & balsamic vinegar, sour cream & onion and sweet chilli. 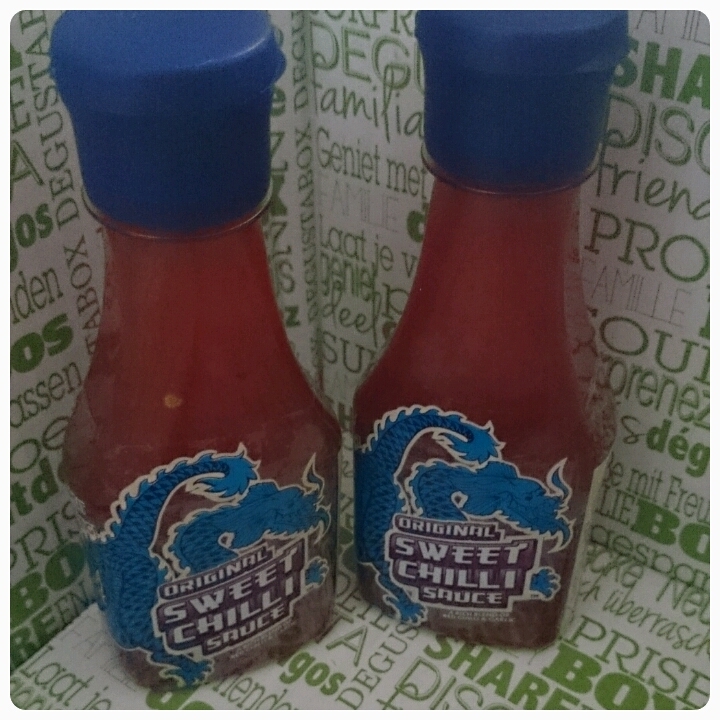 Blue Dragon Sweet Chilli Sauce £1.39 per bottle : I have had this sauce before and it is somewhat of a staple in our cupboard. I use it in sauces, on salads and in sandwiches, look out for a recipe on the blog soon. 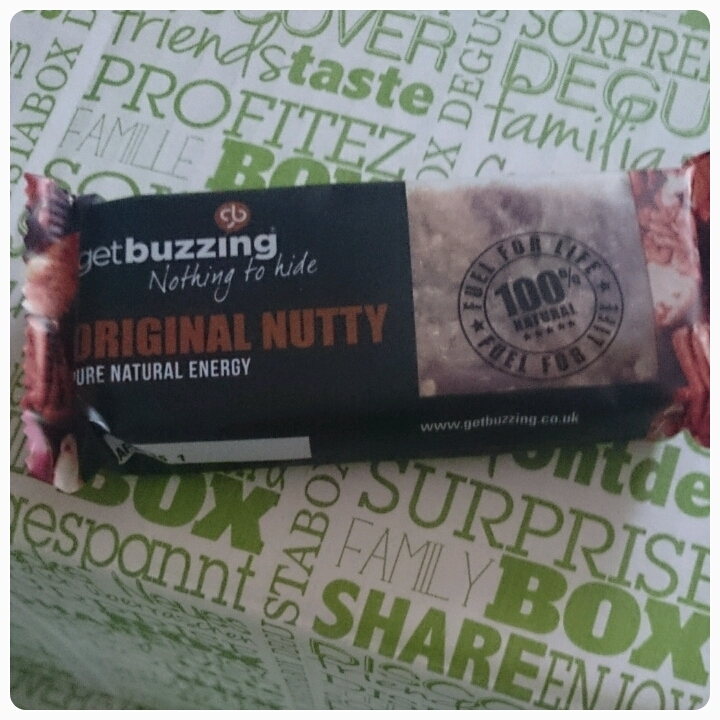 Get Buzzing £1.30 per bar : These bars are delicious, they are flapjacks but better, I got the nutty version which was packed full of flavour, my only negative, the price, great as a treat but maybe not an everyday purchase. 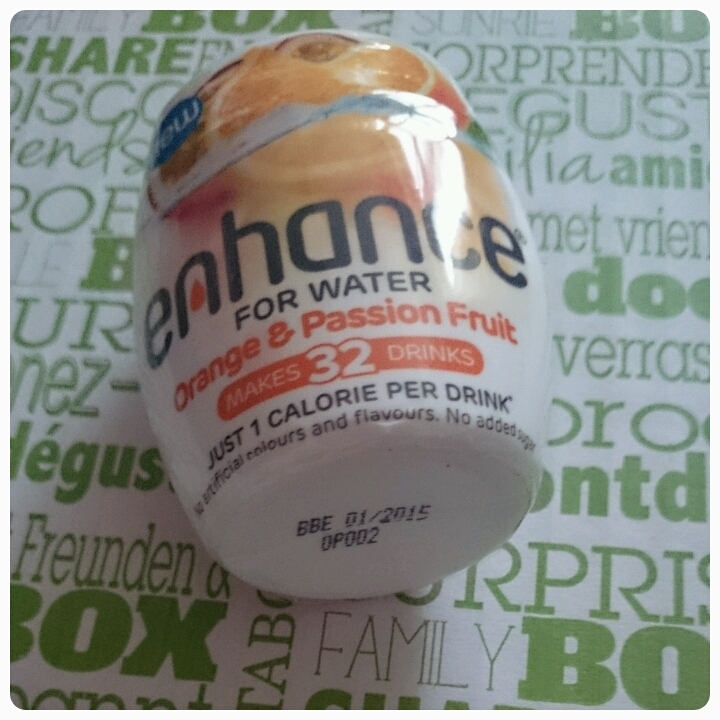 Enhance Drinks £2.49 : Available from Asda and Ocado, these no added sugar drinks are made with real juice. Just one squeeze changes your boring water into a flavoursome fruity drink. And what's great is that one small bottle makes a huge 32 drinks! Kents Kitchen Meal Kits £2.50 each : Each kits contains three small pots which when combined with fresh ingredients makes for a tasty dish. 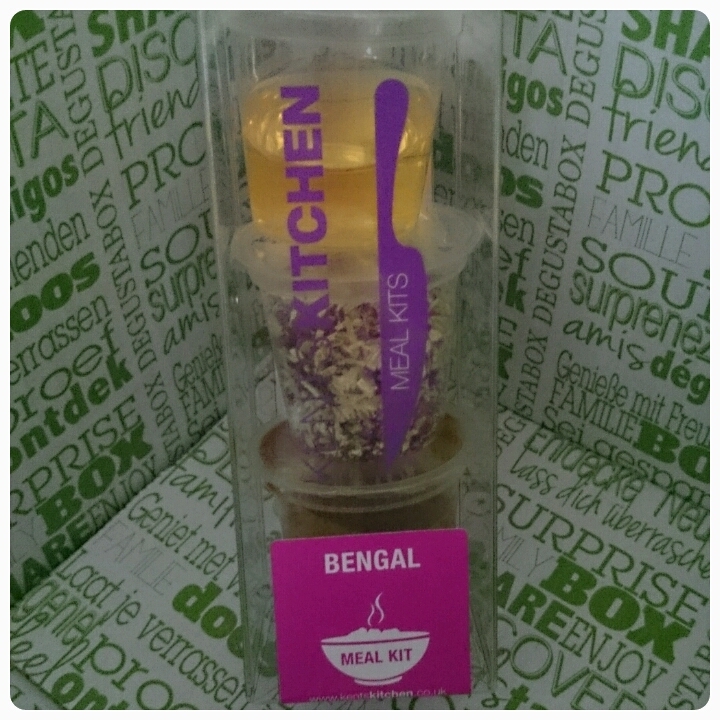 I received the Bengal curry and I was seriously impressed, the flavours were authentic but what was even better was the fact that it wasn't greasy like my normal takeaway. 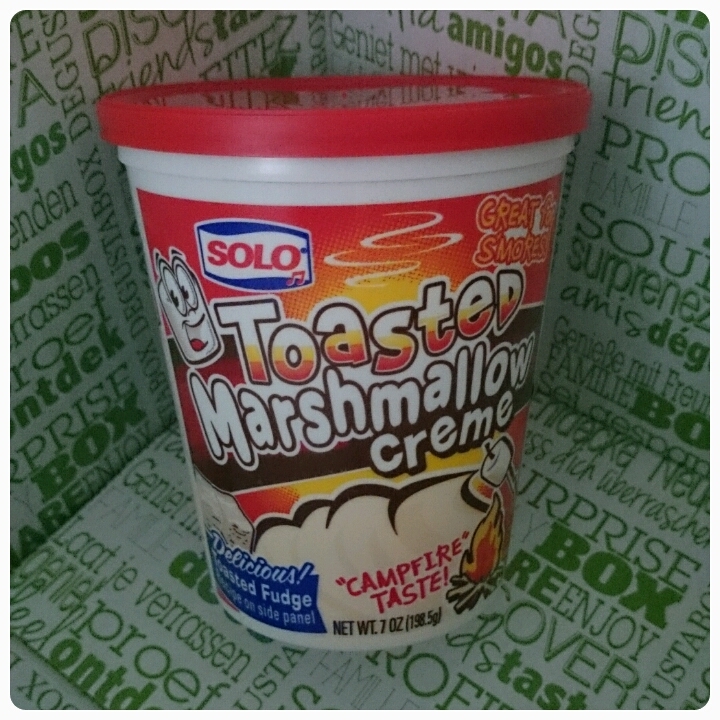 Solo Marshmallow Creme £1.99 per tub : One word heaven. I could have eaten this straight from the tub but I restrained myself and spread it on my toast instead. The girls were spreading it over their breakfast biscuits and we even mixed it in with ice cream for pudding, mmmmm. 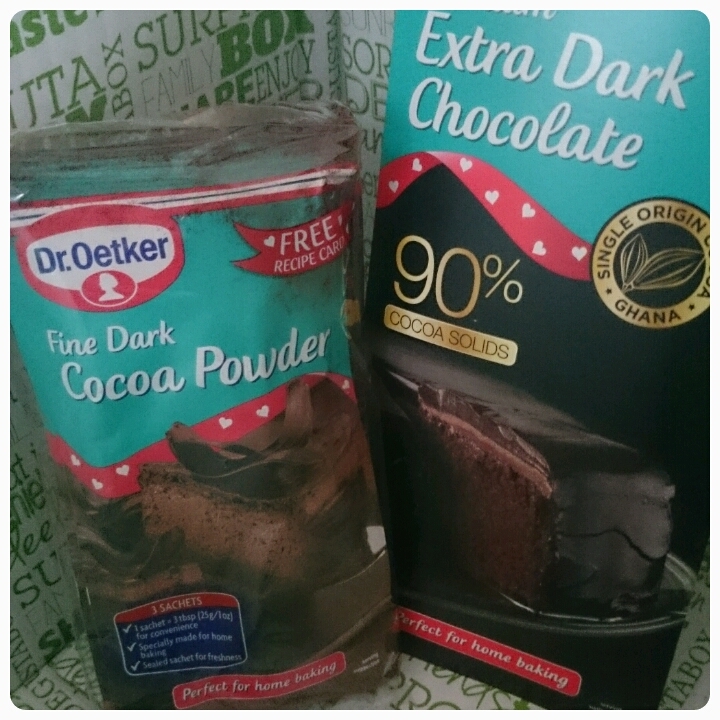 Dr Oetker Premium Extra Dark Chocolate £2.49 and Fine Dark Cocoa Powder £1.89 : As far as I'm concerned, you can't go wrong with Dr Oetker. Their ingredients are ideal for baking and these chocoliscious additons are no different. I will be using the cocoa powder when making my daughter's birthday cake at the end of the month. 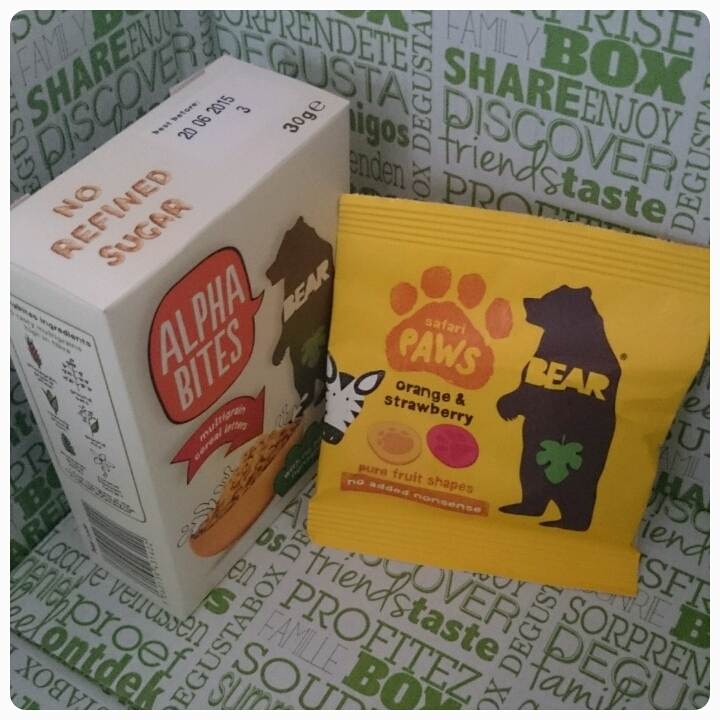 Bear Paws £0.55 : A lovely fruit snack cleverly made into the shape of paws, 5 different paw prints to be precise. These snacks weren't too sweet and had real fruit flavour and just like the cereal pictured beside it, there is no added sugar or concentrates, infact no nonsense foods at all. 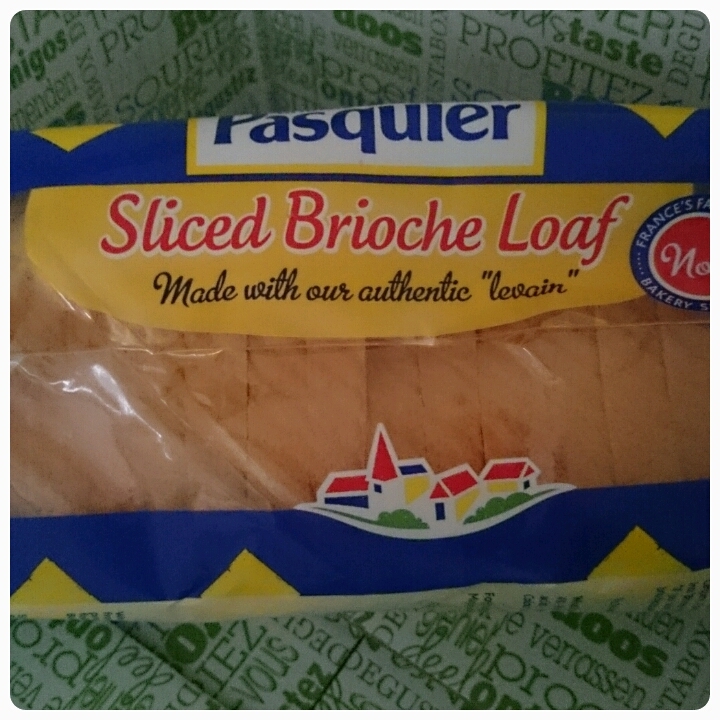 Brioche Pasquier Sliced Loaf £1.69 and Pain Au Lait With Chocolate Chips £1.60 : Perfect for breakfast, lunch and even snac times. Both are light and tasty. The girls were toasting the loaf and spreading the Solo Marshmallow Creme on it. 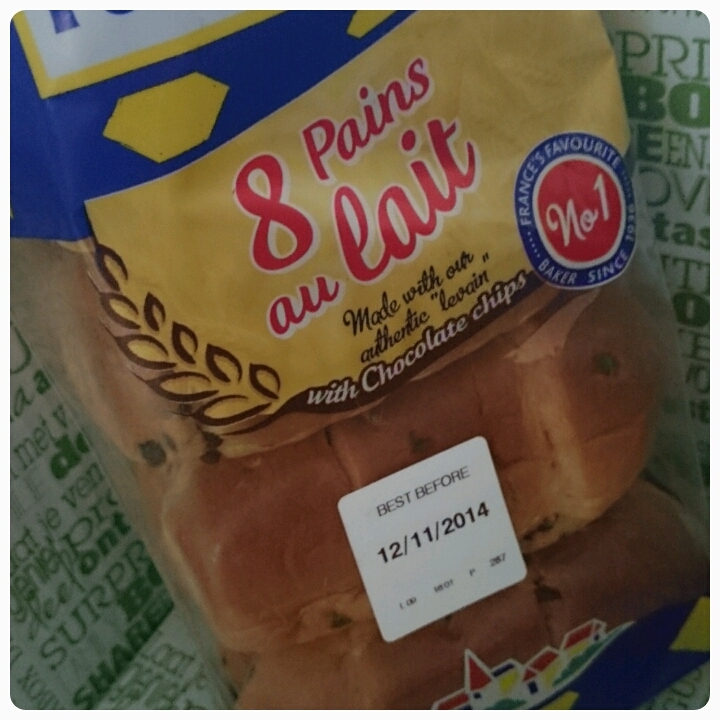 And the pain au laits were the ideal size for their lunch boxes. 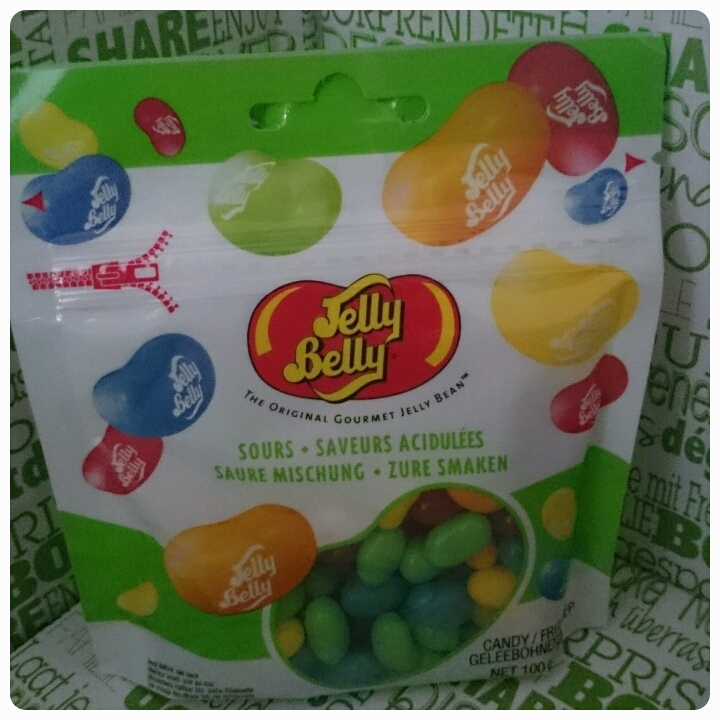 Jelly Belly £2.50 : I may have hidden these from the kids and kept them for myself ;) I love trying all of the flavours even though sometimes I find one that doesn't really appeal, reaching into the bag is like lucky dip each time. 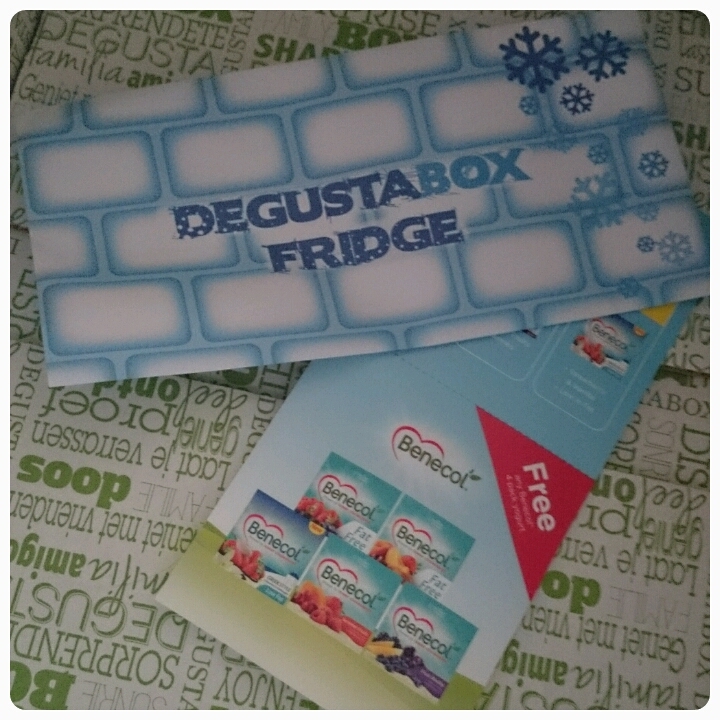 Fridge Box : You may remember in a previous box that I received a fridge voucher which entitled me to something completely free. Well this month it is back and this time I get to purchase a pack of Benecol yoghurts, this costs me nothing when I hand over my voucher. This is something I haven't tried before and wouldn't normally purchase so it will be interesting to try them. Have I persuaded you to try out Degustabox yet?? Why not check them out. It is only £12.99 including delivery and this gives you 9-14 surprise items of food and drink to get your tastes buds flowing.